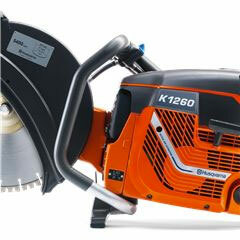 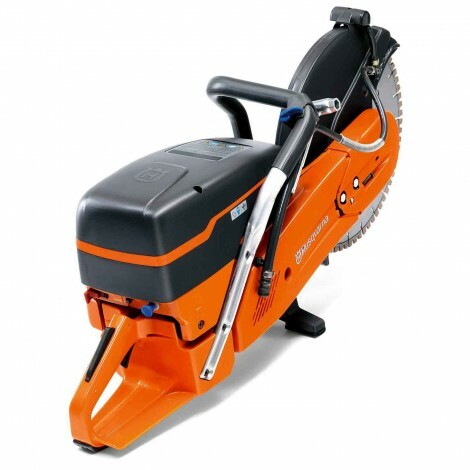 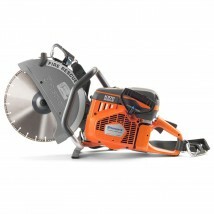 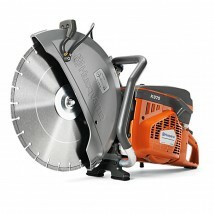 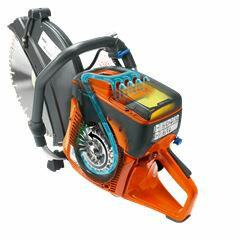 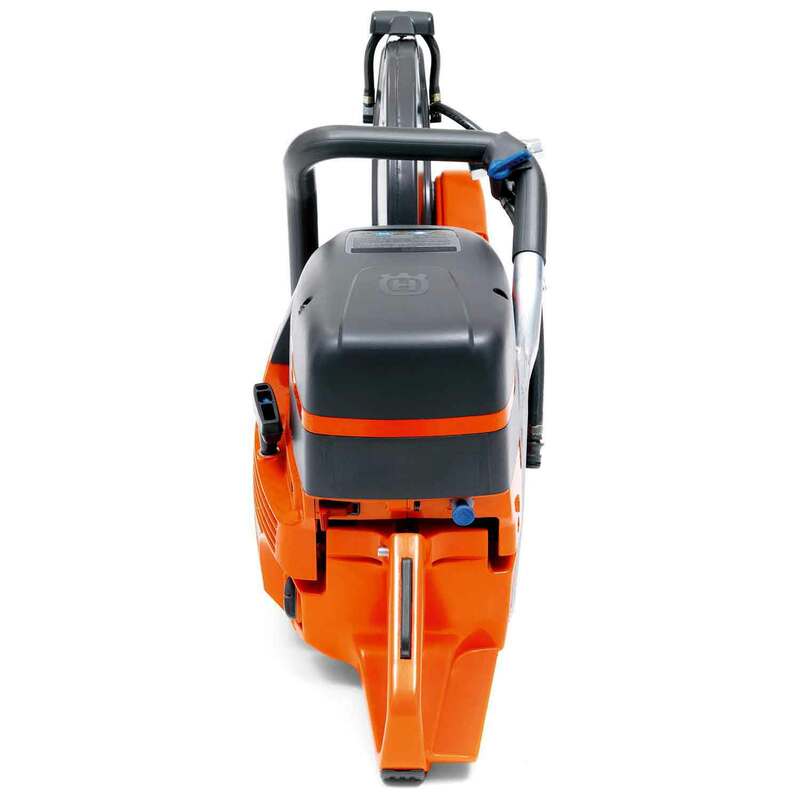 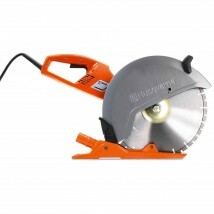 The K 1260 is ideal for heavier cutting of concrete and stone in alterations, renovations and new construction. 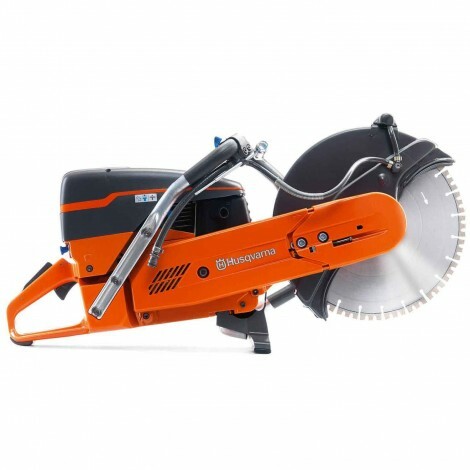 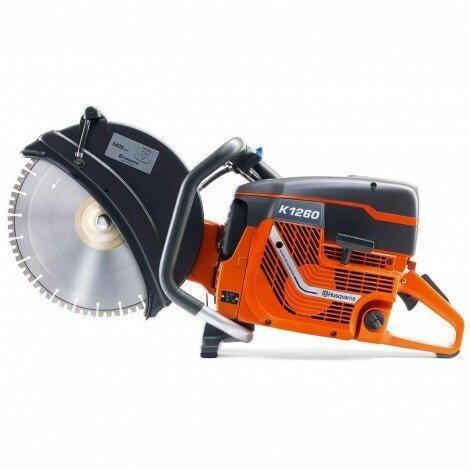 It is perfect for cutting smaller holes outdoors and adjusting window and door openings, as well as for pipe, asphalt and metal cutting. Our built-in automatic filter compensation SmartCarb™ maintains high-power and lowers fuel consumption. 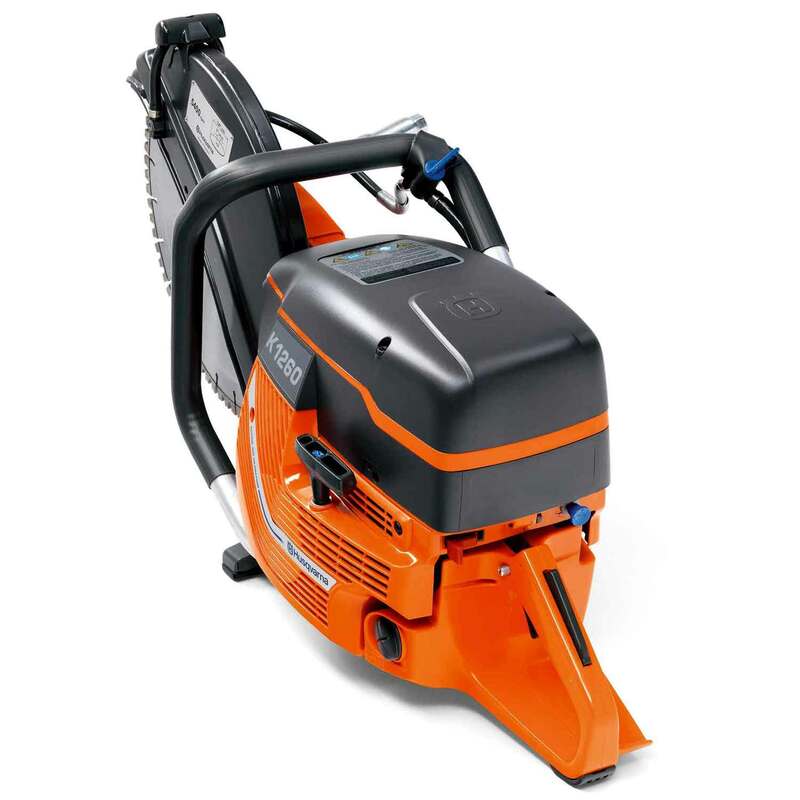 Reduced wear thanks to the drive belt with fully sealed transmission which keeps out the cutting dust. 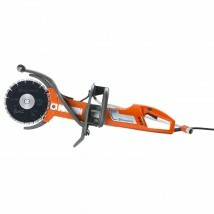 The cutting arm is reversible which lets you cut closer to walls or the ground. The belt drive has a fully sealed transmission. 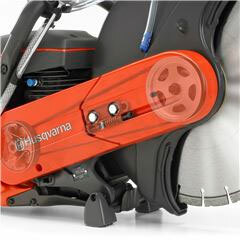 This keeps out cutting dust and reduces wear on the belt.